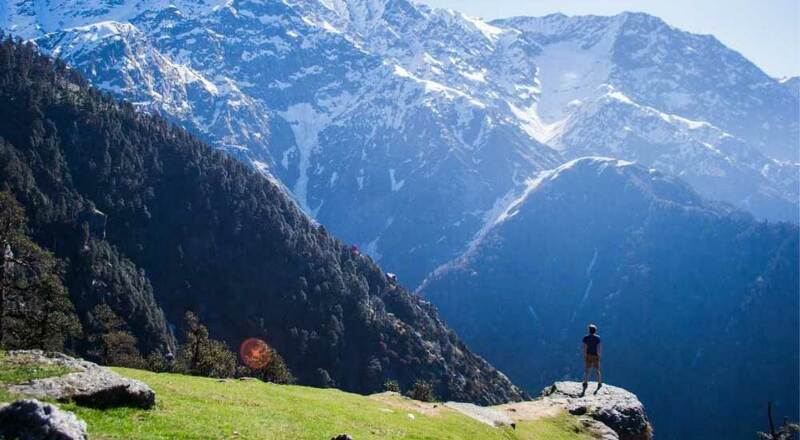 Breathtaking views of the snow-laden mountains, exotic culture, quaint old monasteries teeming with Buddhist nuns and monks together form the tourist attractions in Dharamshala. 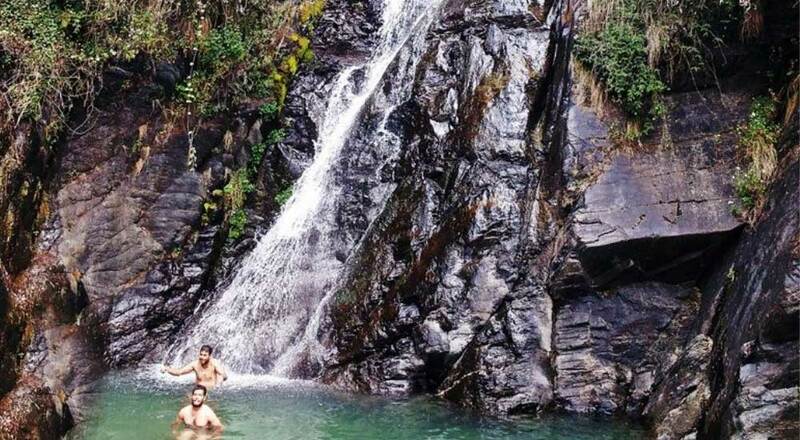 The spectacular Bhagsunag waterfalls lies a little away from the town of Dharamshala. 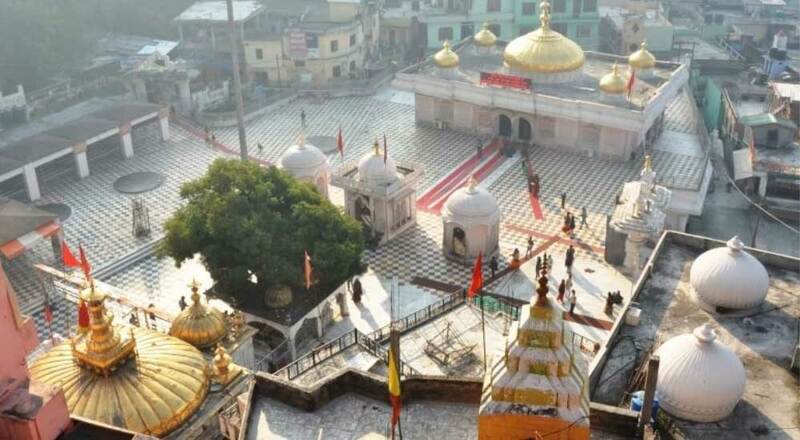 An old temple is also located is the surrounding. 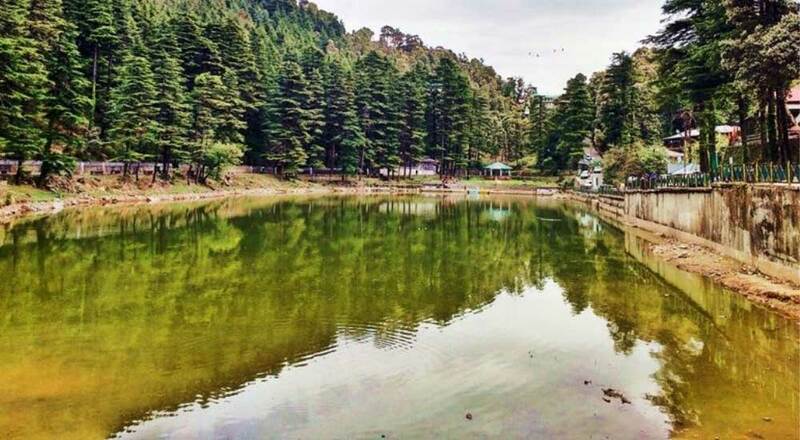 Hemmed in Deodar and Fir trees, the Dal lake is another picturesque spot just 10 kms away from Dharamshala. Fondly referred as the little Lhasa, McLeod Ganj draws more fame from the residence of His Holiness Dalai Lama than anything else. The little township with clusters of monasteries and Buddha Statues is one of the biggest tourist attractions in Dharamshala. 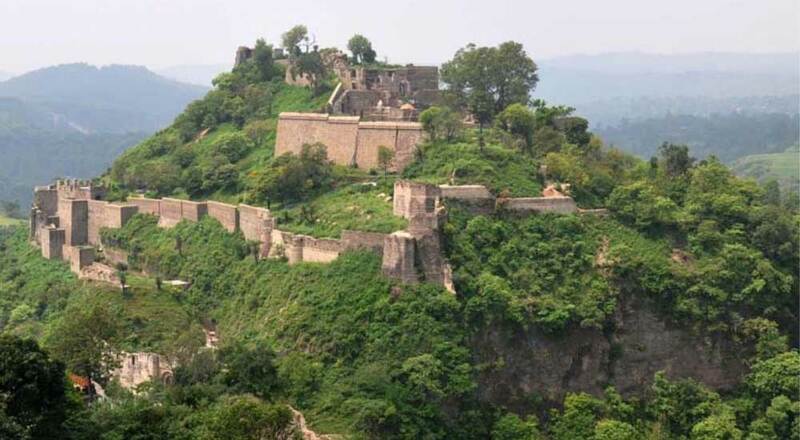 A nearly two-hour excursion would take you to the famous Jwalamukhi Temple, dedicated to the Goddess of Light. There is no idol to worship as such in the temple. Rather a constantly burning blue flame, emanating from inside the rocks, is worshipped. 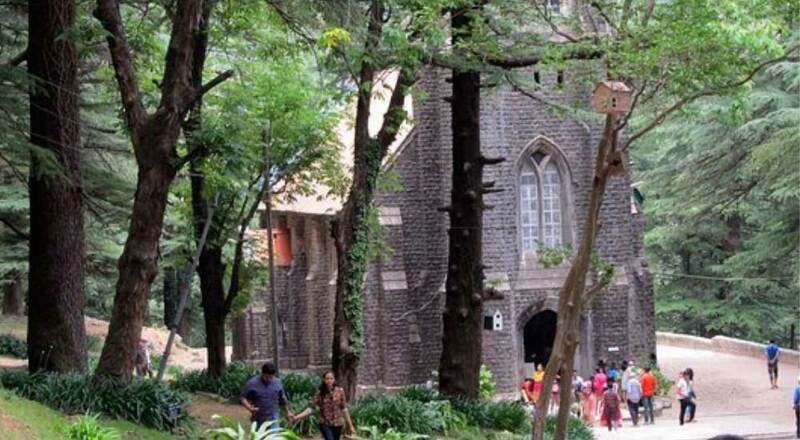 As you drive from McLeod Ganj to Forsythe Ganj, St. John's Church lies in between. It also houses the tomb of Lord Elgin, one of the Viceroys of British India. This is one of the places in Dharamshala that is mostly frequented by tourists. This monastery was established by the 3rd Dalai Lama in 1575. 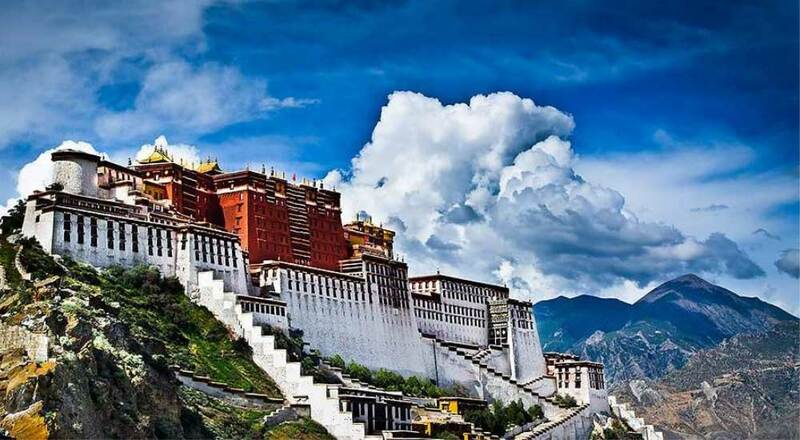 This is one of the major learning and cultural centers of the Tibetan people in this beautiful hill station. At least 200 monks stay in this monastery. This attraction is more famous for being the seat and residence of one of the oldest existing dynasties in the World, Katoch rulers. Here, one will find highly detailed halls, watchtowers and a couple of temples from the 9th century AD.